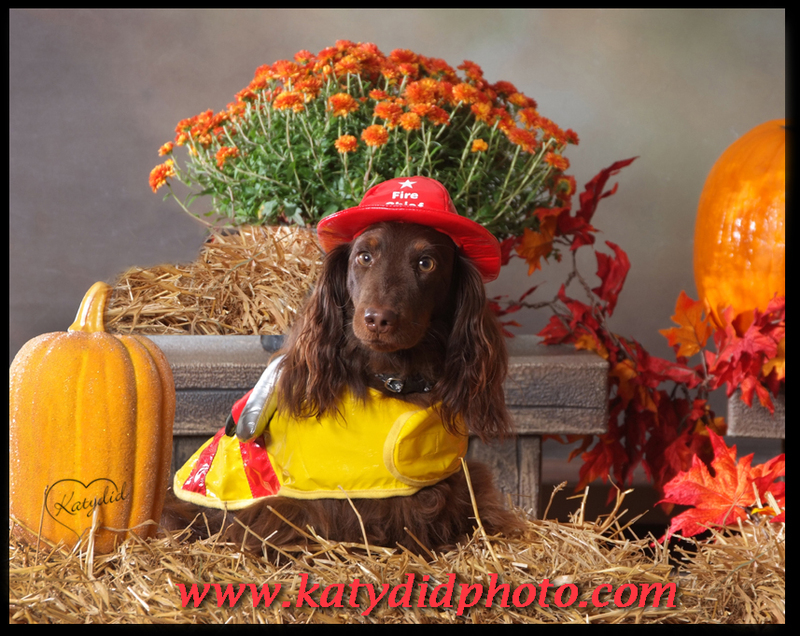 Katydid Photography will be at DOGDADDY FEST October 2nd, 2010 at New Hope Solebury High School in New Hope. To hold your Doggy’s Portrait Appointment, please call Katydid Photography as soon as possible, 215-672-5686. 2:00 PM – Halloween Costume Contest – 1st, 2nd and 3rd prizes in 5 categories! It’s time to Get Back To Business! Show the public a new & updated you. We will provide your office with professional business portraits at no cost to come out and photograph. All of your personnel will receive a headshot of their choice, retouched on disk, ready to use. Katydid guarantees satisfaction or your money back. 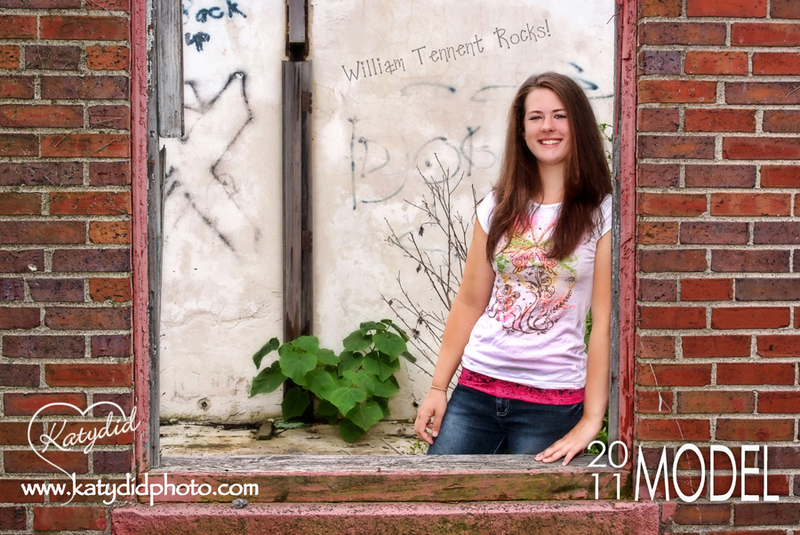 Cost per person is $75 for a finished retouched professional portrait (regular price $149). Office must have a minimum of 5 people in order to qualify for the offer. Offer good through September 30, 2010. Serving Bucks & Montgomery Counties since 1984. Time for your Senior Portrait? Look no further, you have found your place to go. Here at Katydid we do outdoor casual photos with your car, dog, bike, you name it, we do it. For indoor shoots we also do casual and add Drape, Cap and Gown and Tux shots. TAKE advantage of our FREE Special Good thru Sept. 30th. No charge for the photography session, just come in and have some fun! Bring clothing changes and all your stuff. Bring a friend and be [photographed with them also. Can’t wait to have some fun taking your photos! Call for an appointment time.